This past weekend history was made in the world of adaptive surfing, when the first ever US Open Adaptive Surf Championship was held in pumping five-to-six foot surf at the pier in Oceanside, California. 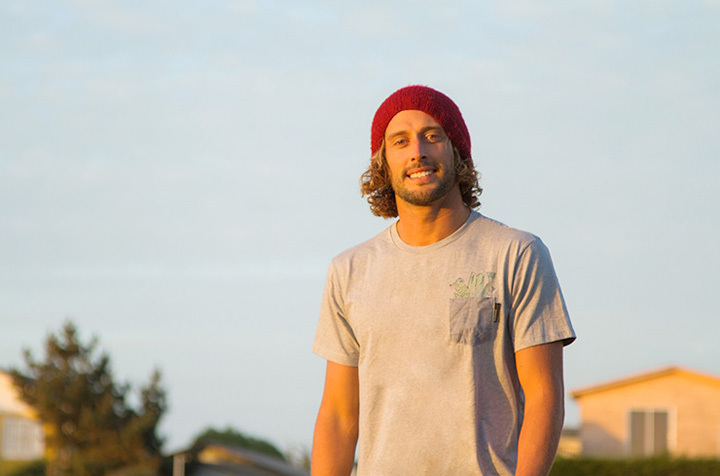 Barney Miller – a Rip Curl athlete, one of Mick Fanning’s good friends, and the man behind the award winning documentary “You and Me” – took home first place in the assisted prone category. 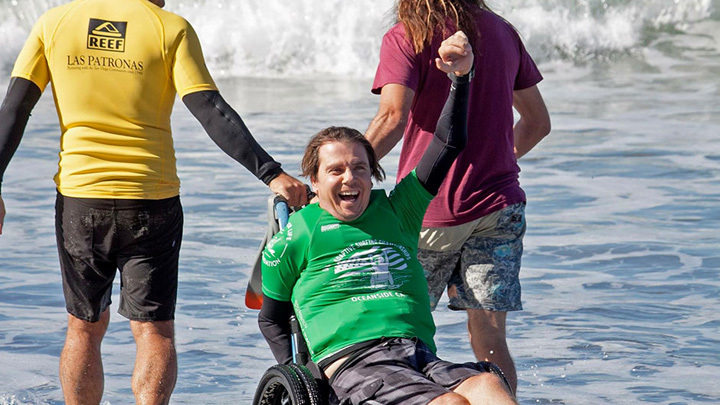 The US Open Adaptive Surf Championship marks the first event in adaptive surfing that has prize money up for grabs – and with its inception, has begun a shift in the future of adaptive surfing.